Berenson is committed to providing an unmatched customer experience. That’s why we have an industry leading sample program, same day shipping to get you your product when you need it, an excellent fulfillment rate and a wide variety of quality hardware for every budget. 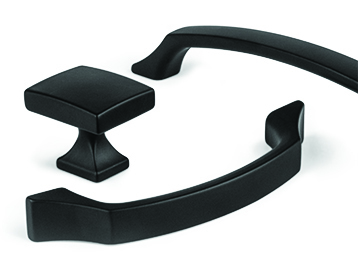 Through our three lines, we provide decorative hardware in a range of finishes and designs. From traditional to contemporary, there is something for everyone. We are trend driven and always updating our collections to keep up with today’s styles.